That is that it looks like and I’ve been told, also the results I’ve seen. I can confirm that this works, really well. With all these pros using bentonite instead of celite, I’m starting to think they outweigh the speed advantage of celite. Though I wonder how much faster it would be through one of these bad boys? 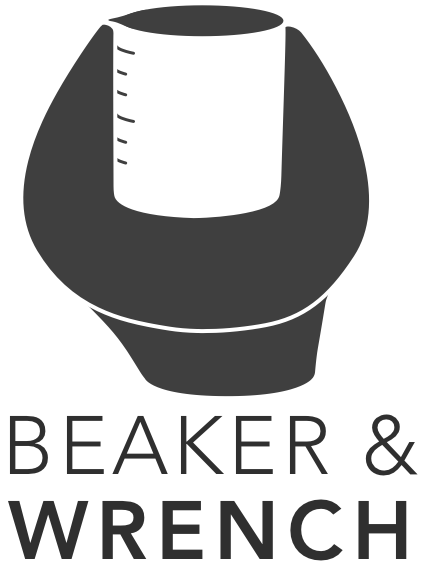 Beaker & Wrench, Mechanical Engineering Consultant. Cannabis consulting. Process Optimization. If that was meant to link to the pressurized filter system, then yes, it would work great with that. As a matter of fact they just post posted about that on ig today. Using bentonite with the system that is. We are hoping to cross promote with B&W for this specific purpose. Clays are normally used in conjunction with pressure filtration as opposed to vacuum. This also gives you the ability to use inert gas and avoid exposure to oxygen. Clays are normally used in conjunction with pressure filtration as opposed to vacuum. given that they both use a pressure differential, what is the difference? simply the magnitude of the differential that is achievable? Its due to the second part I put up, they normally use a nitrogen gas assist. Sounds like a b to do. What about in-line filters? Asked the same question elsewhere and someone (@Soxhlet?) pointed out that using vac can boil off the solvent and therefore ppt the solute in the clay. Thinking about trying this scrub with with my hemp crude since I currently already have it in heptane and the color could really use some help. Is this a bad idea? Would these temps and times as described here cause Isomerization to THC? Hey Future, is this Puriflash still a great option for choma, or is there a different model you recommend? I like how it’s so much cheaper than CPC machines and such. Which pesticides? I have been using this for a few months and haven’t been flagged for any yet.